This giveaway is now closed. Congratulations to Lillian and Maggie! 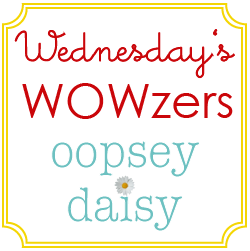 Last Friday, I shared these 2 tutorials as part of Elmer's Looks For Less Challenge. 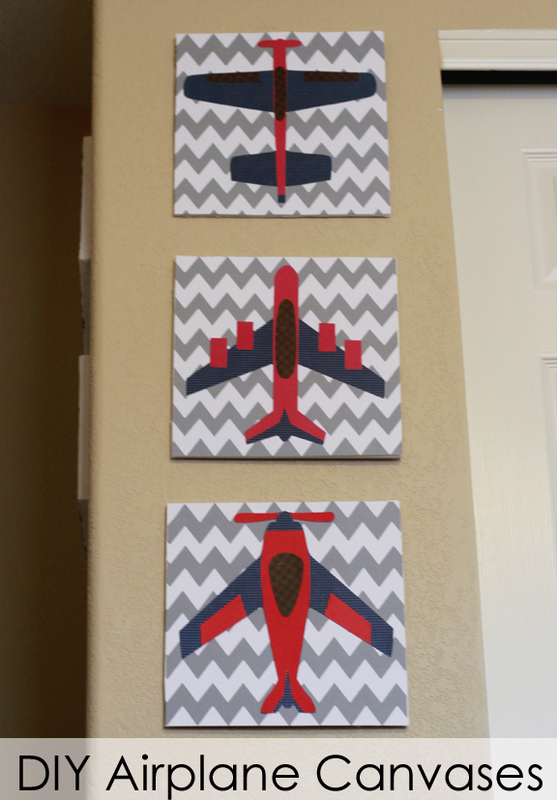 I created 2 projects for Little Man's airplane bedroom--and they only cost me $5.73 for both! 2. Spread the word about this giveaway! Blog, Facebook, or Tweet about this giveaway and leave a link in a comment. This giveaway will end on Wednesday, December 14th at midnight. As always, the winners will be announced via Facebook/Twitter and e-mailed directly. I would love to use these to make a prayer board for my new little girl’s nursery! I would make some decorations for my new house. Probably something similar to your FLY, but a different word! Thanks for the great giveaway! I am thinking of my 3 year old granddaughter. She loves doing crafty things and is actually very good for her age. I can imagine quite a wonderful wall art that she and I could do just for her room. i really would love to do my kids names in their rooms. I will definitely have to go and get some foam board – lightweight and easy to alter – just my style! My daughter is blessing us with grandchild #2 TOMORROW and I would love to surprise her by creating letters (we don’t know what it is yet) and decorating the nursery wall with the child’s name. Thanks so much for a chance to win! I’ve been using Elmers since I was a kid … and I’m still a 50 year old kid!! I think I would carve out my littlest ones initials with the foam board to make some wall art for his nursery. 🙂 Thanks for the giveaway! I’m working on my sewing room right now, so definitely some decor for in there! Thanks for the giveaway. I would like to make something for my kitchen, maybe the word EAT. Or something for my older sons room, we are redoing it in a football theme. I think I would make a cute Christmas decoration! I would love to make a board for my daughter’s room and hang up all her bows! I would make a wall hanging with my new little one’s name on it! This one’s a little boring, but I’ve been wanting to get a white foam board to use as a backdrop for pictures for a long time. It’s time for some cuter pictures to go up on my blog. My exacto knife is so dull-that has me the most excited! I would love to try out the foam board! 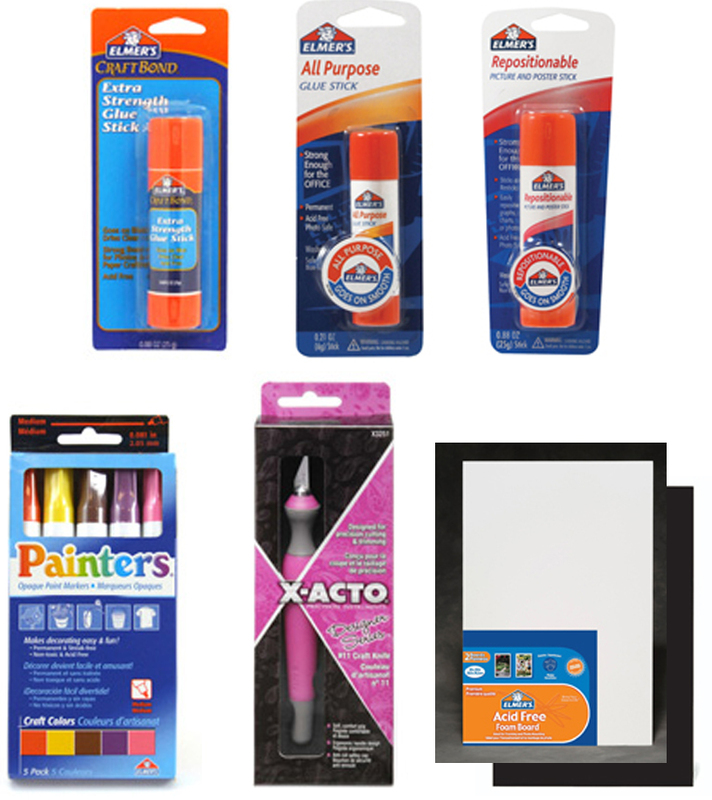 I would use all the Elmers stuff when I host my annual Oma’s craft day with the grandkids. They would love it! I want to use these to make my son’s name in his bedroom. I’ve been wanting to do it for ever! I know I can find something on pinterest, I have a long list of want to dos I can use this on! Love your airplanes too. I would really like to check out that foam core board. I would use it to make my boys initials for their room! My son is getting a room makeover this spring. I’ll be doing a fire truck theme, so I know I’ll be creating some serious wall decor this winter/spring. Thanks! I would love to make a monogram print for my little girl’s nursery. 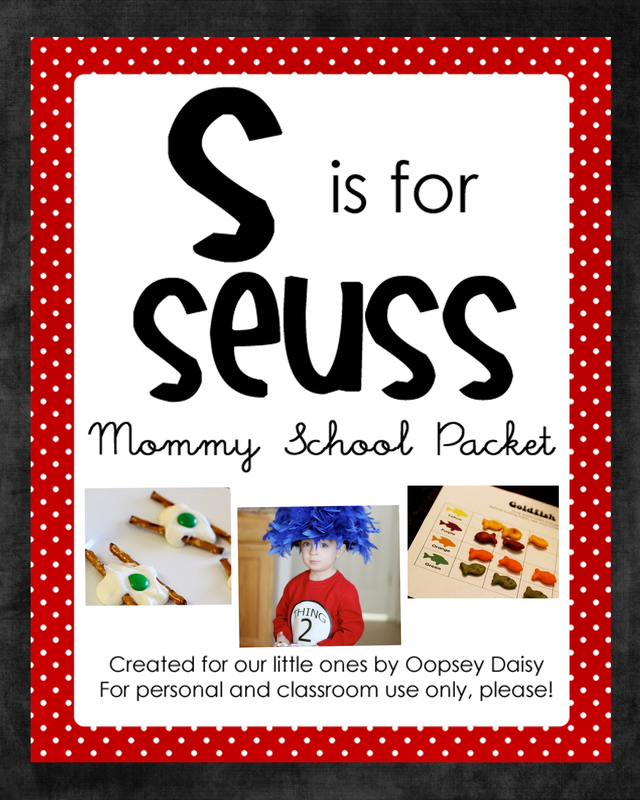 I would like to make an alphabet board for my daughter. We have one right now, but it’s getting pretty beat up from use. I need something sturdy. The foam board does look amazing! I’d make some pictures for my daughters room that isn’t currently finished… yet! I would love to make some paper ornaments I’ve pinned. Or a cool family board game I’ve seen made with the foam board. I would love to make a butterfly for my daughter’s room and something else (not sure what, but similar to your fly) for my sons room. What a great prize! I would make some fun photo props and go take lots of pictures! I think we would make some art work to hang in our toy room! I still need to make a framed initial for my middle daughter…I made one a while ago for my oldest. Foam board sounds perfect for it! Id love to create a memory board for my 3 year old. We adopted him almost 2 years ago from Russia and Id love for him to have reminders of his history. 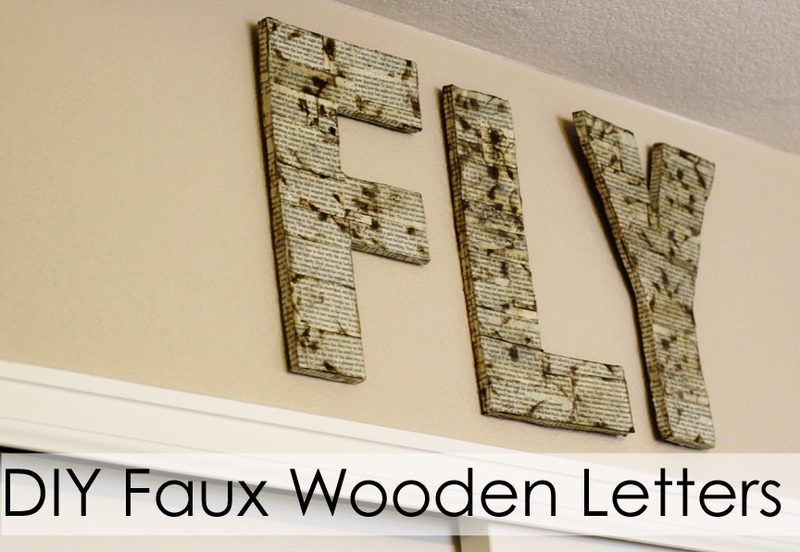 I really like the Faux wood “FLY”. I would like to make something like that. I would use it to make the word EAT like you did FLY for my little dinning area. I just posted it on Facebook. (Yeah, I would really like to win). I’m about to have a little boy at the beginning of January and there are a TON of fun thing I have left to do. Mostly his name plate that I do for all my kids! I’d love to make a word for the wall like you did! Thanks for the giveaway & the inspiration. I like the idea of making letters with the foam board. I’m thinking I could decorate my daughter’s wall with her name. Thanks for the chance to win! I would love to make some Christmas projects and/or gifts. Thanks for this great giveaway. I would love to try the words or my kids’ initials. What fun!!! My daughter and son in law are buying their first house so we need to help decorate the kids bedrooms, my grandson love wrestling so I think the letters WWE like your FLY would look cute above his wrestling posters. My granddaughter the “Princess” needs her sign in her room done the same way with princess on the wall. This would be a great project to work on and they both can help! Oh, that foam board would make nice sturdy paper dolls! I’ve been wanting to make a subway art sign for the baby’s room, and I need an xacto knife to get it perfect. I would use it to make some decorations for our kitchen/dining room. I have been accumulating a list of ideas, and I am just about to narrow it down. I love the letters you made and the kit would definitely help out. I have NEVER used foam board! Can you believe it? And I’m somewhat of a crafty person (at least I try!). I’m excited to try it out and see what I can create. I’ve been wanting to make an advent calendar and I’m thinking that foam board would be perfect!! I would make something with the Foam Board. Maybe cover it up in burlap and make a fancy knock off Message Board. I would most likely end up making something for my daughters room!!! I would like to make some sort of “boy” decor for our playroom! 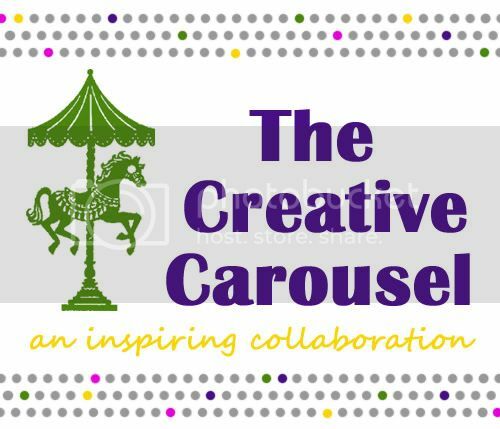 I I love your projects! I would use that foam board, knife, and glue to make fake canvases for a photo wall! I’d love to make some art to put on the living room wall. Thanks for the chance to win! I would love to do something like this with all my scrapbook paper!! I would either use it for projects in my classroom or to make Christmas gifts for my family. But right now I’d do something for my husbands office that we’re working on finishing off! I’d love to make some wall art for the room in my house that gets neglected the most in the decorating category: our sewing/playroom! I ADORE the Elmer’s foam board, too! 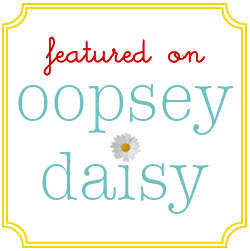 I would use it to mount photos of the kids for a gallery wall in the family room…;) Love your projects, Alison! I would use the products to make visual boards for my son as an autism therapy tool! And crafting with both of my boys!!! https://twitter.com/sublimelifeog/status/147064439517093889 i commented this a min ag, but it’s not showing up…?